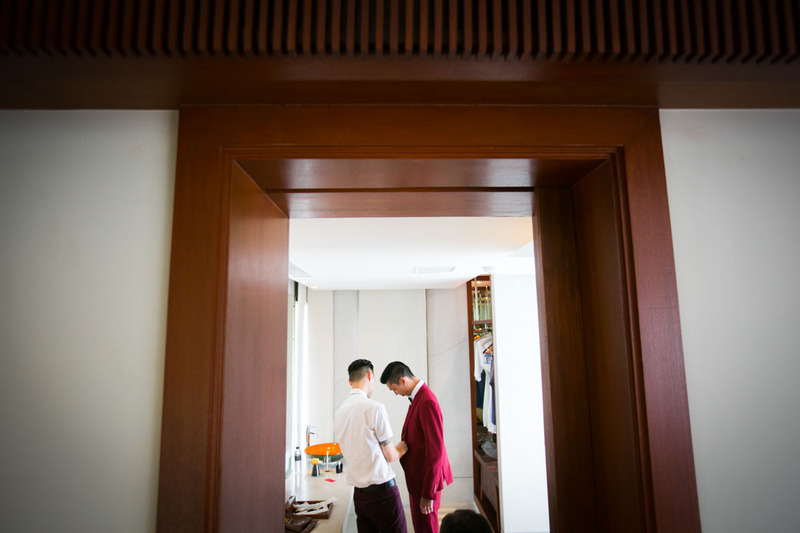 As couples continue to tie knots day after day, the selection of a professional Wedding photographer continues to become paramount just like choosing an excellent venue. 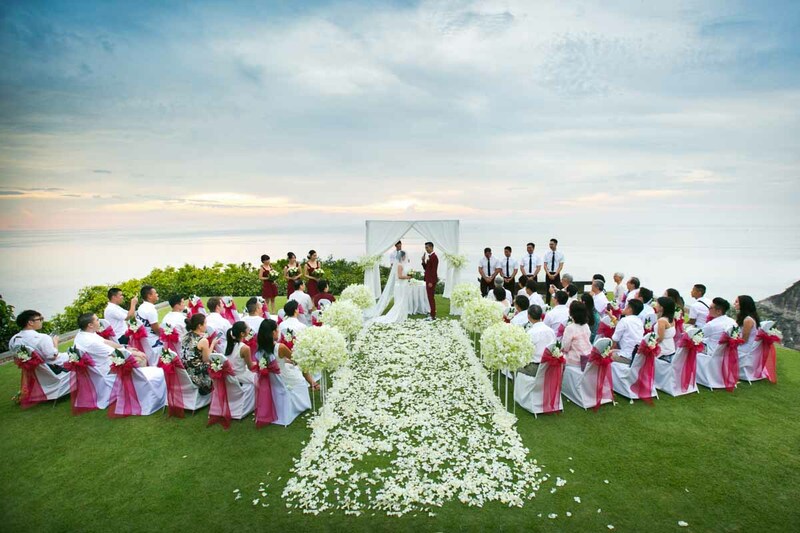 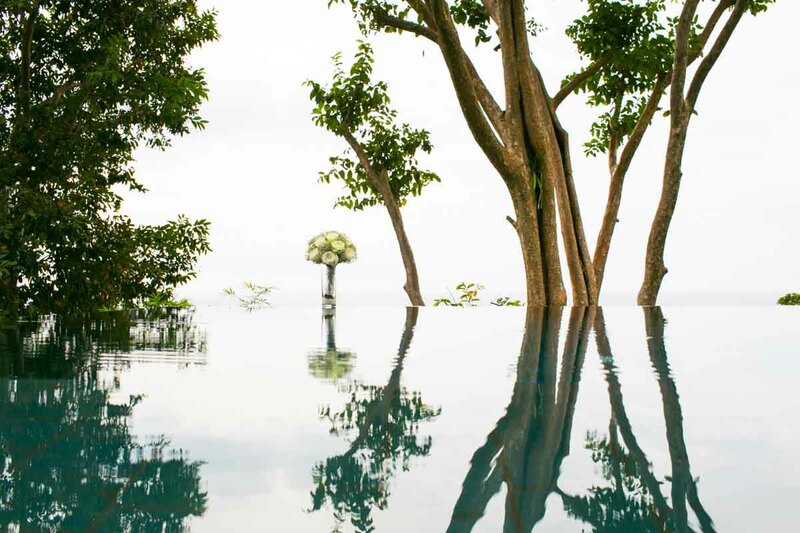 In Thailand, most people prefer to do their destination wedding in Phuket, Krabi and Koh Samui due to the great sceneries that these three famous venue possess. 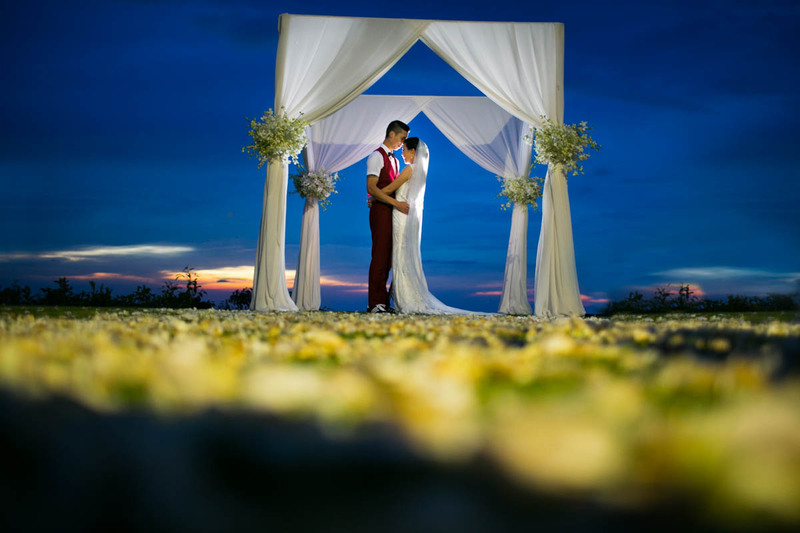 There are sparkling white sand beaches and tropical hills that create wedding photos that help reminisce the wonderful events of the day. 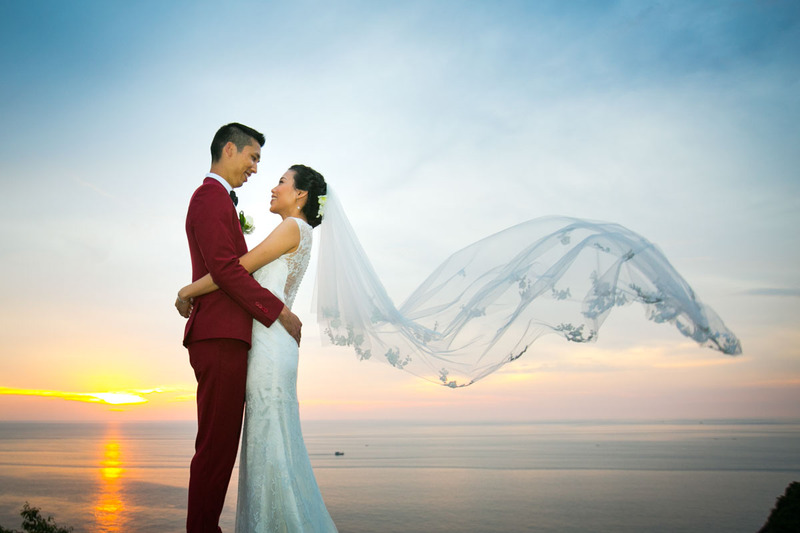 To help you choose an ideal wedding photographer for your beach wedding in Thailand, consider making use of the following tips. 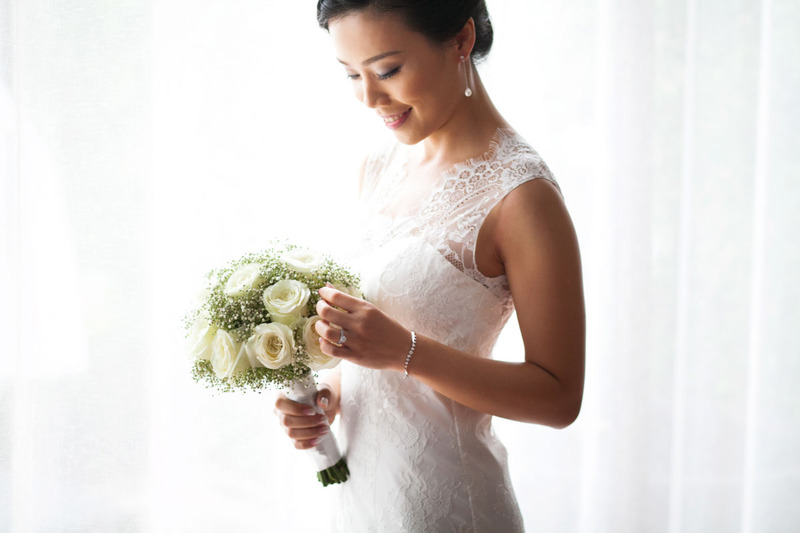 Your potential photographer should have an extensive experience in the wedding photography industry. 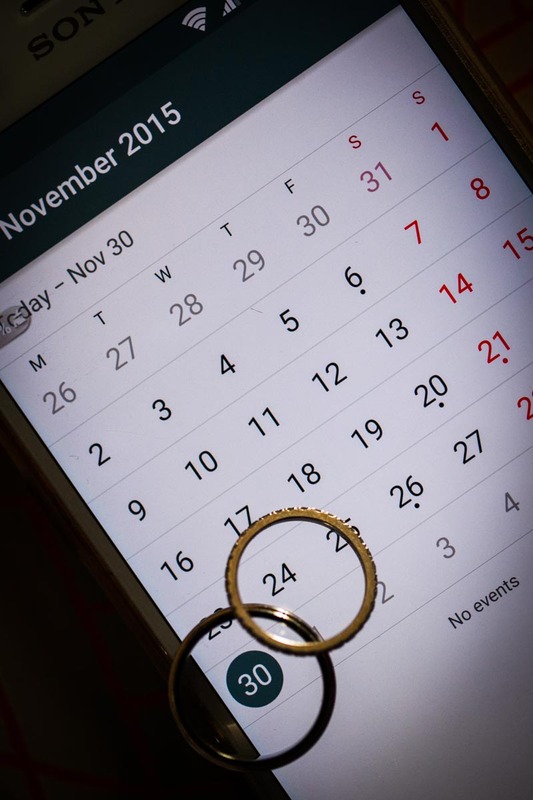 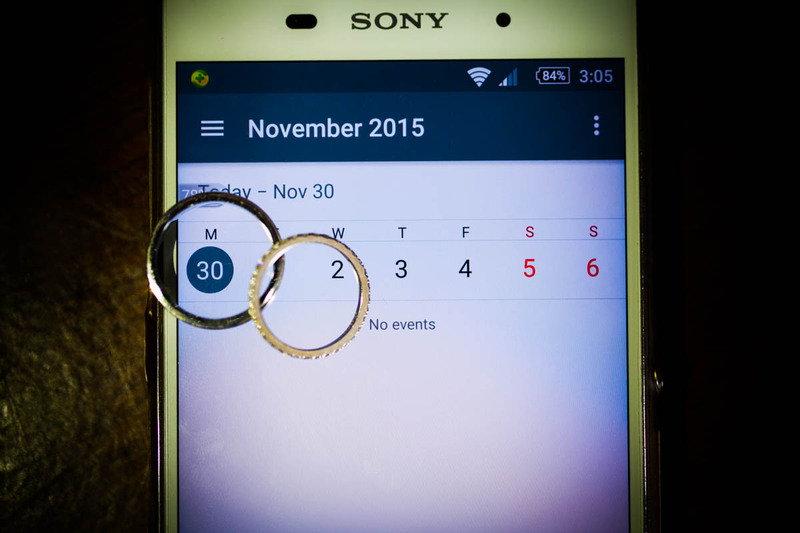 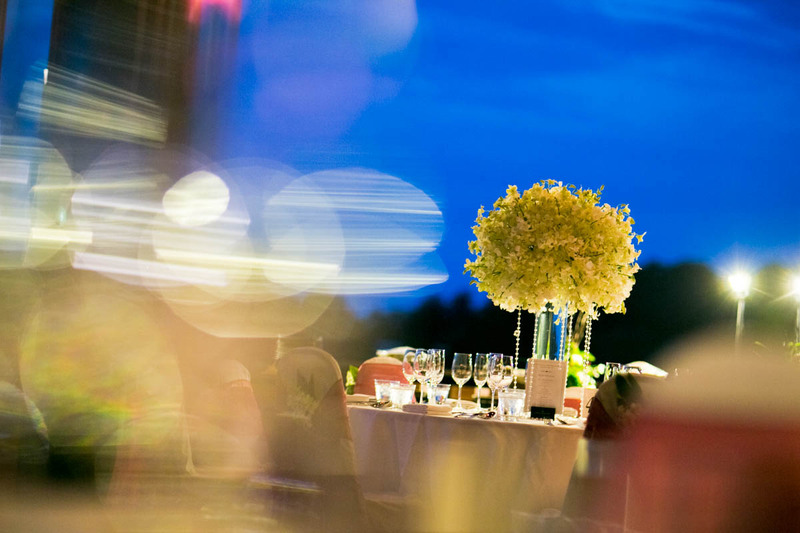 Ask the photographer the number of weddings he or she has worked on to have an idea of how long he or she has been in the business. 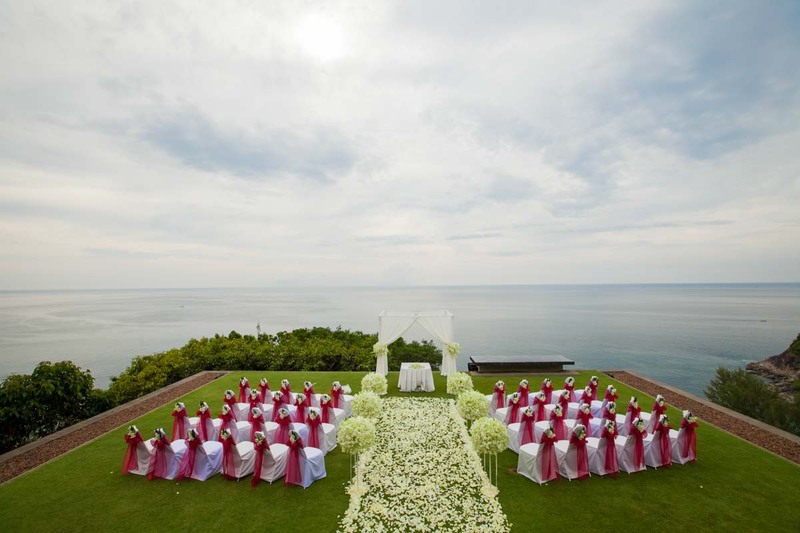 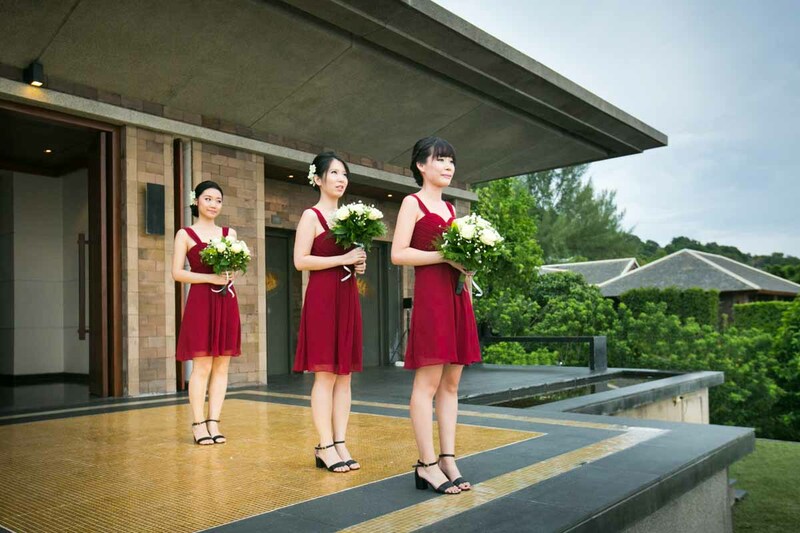 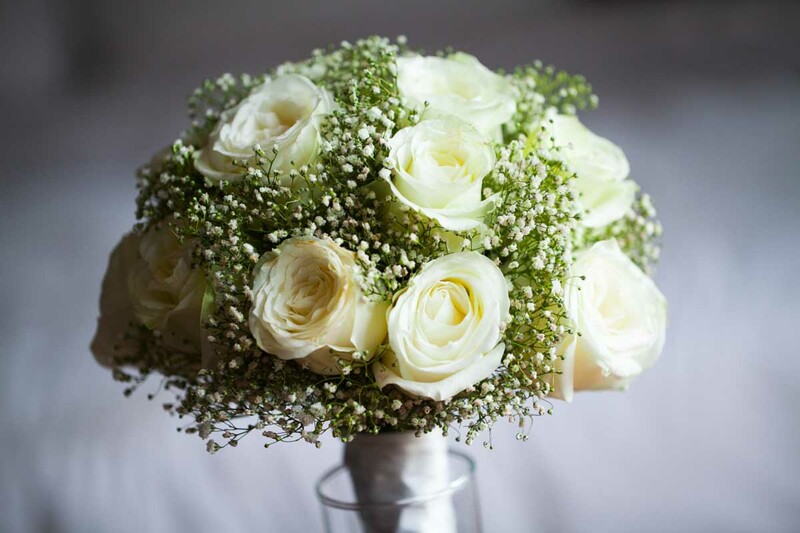 As a heads up, always go for one who has worked at your wedding venue, for example, in Phuket Thailand. 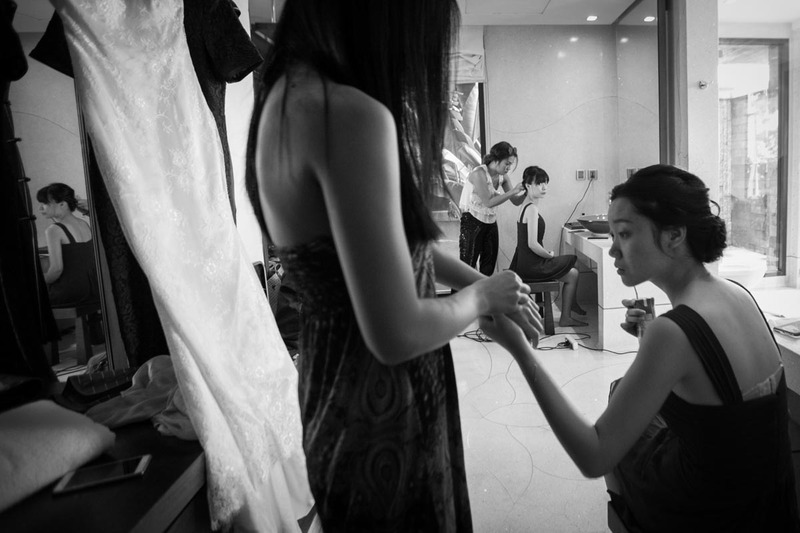 Your wedding photographer’s portfolio should be one of the things that should capture your mind. 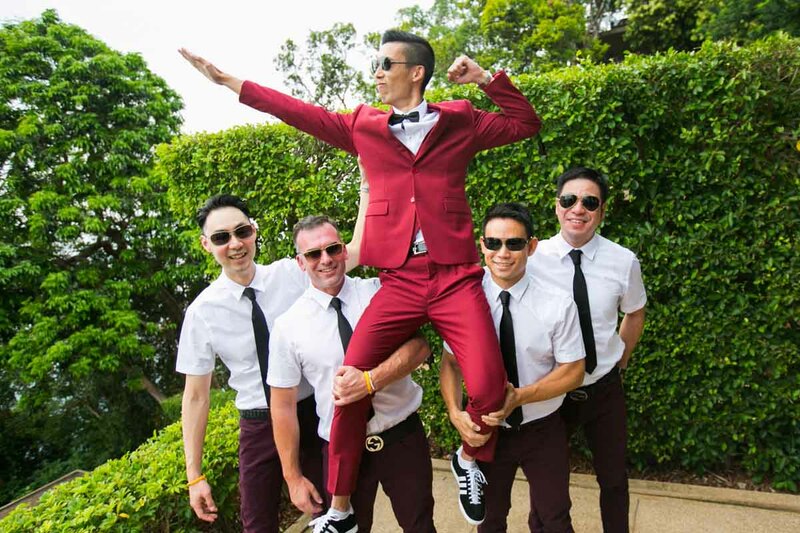 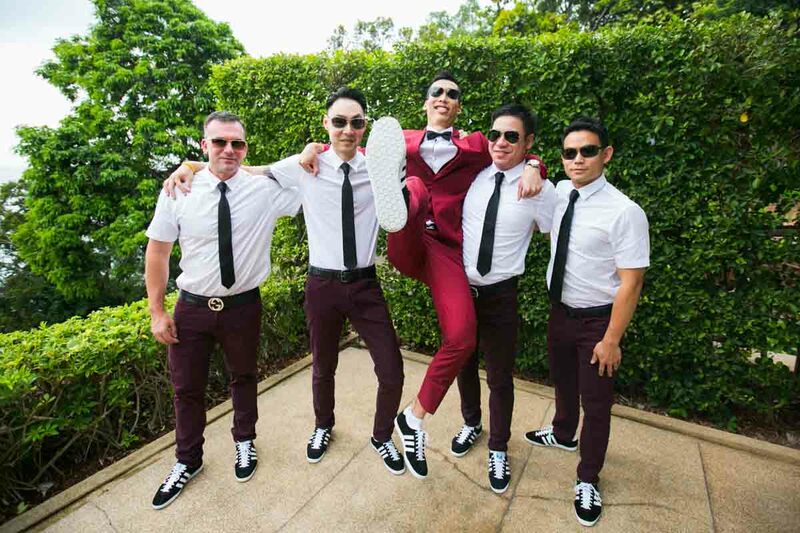 A reputable photographer is one who captures the personalities of both the bride and the groom and bring out the fun of the day in a perfect style. 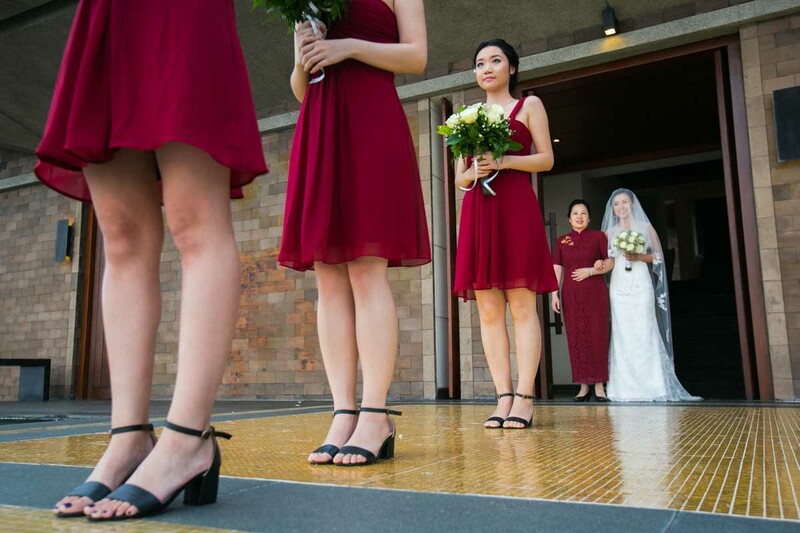 You can ask the photographer to see some of the previous wedding photos that he has taken in the past so that you can choose wisely. 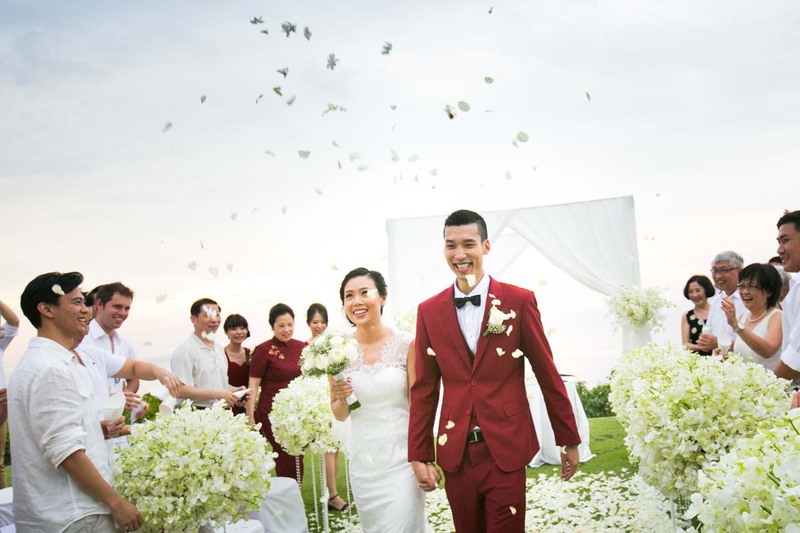 Your family members or close friends who have had good experiences with a particular photographer can give you useful suggestions on which photographer is the best in the area. 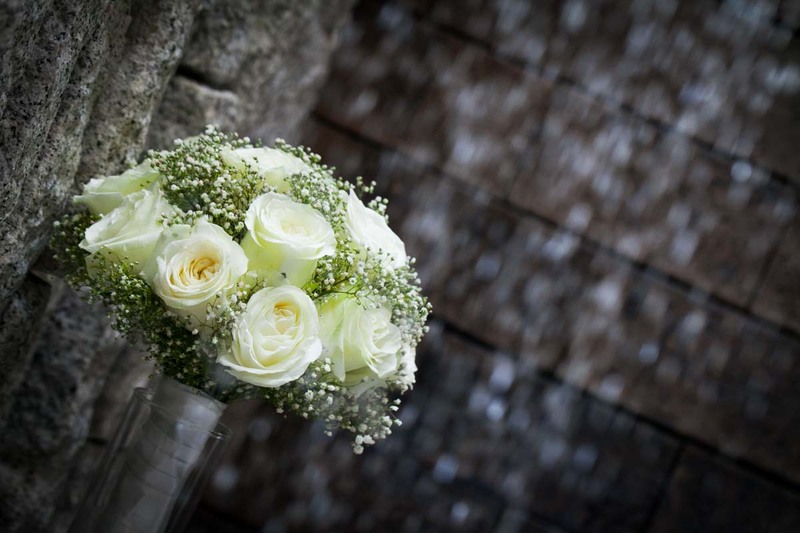 In addition to that, a good wedding photographer would be more than willing to give you a list of his previously contented clients as a form of testimony. 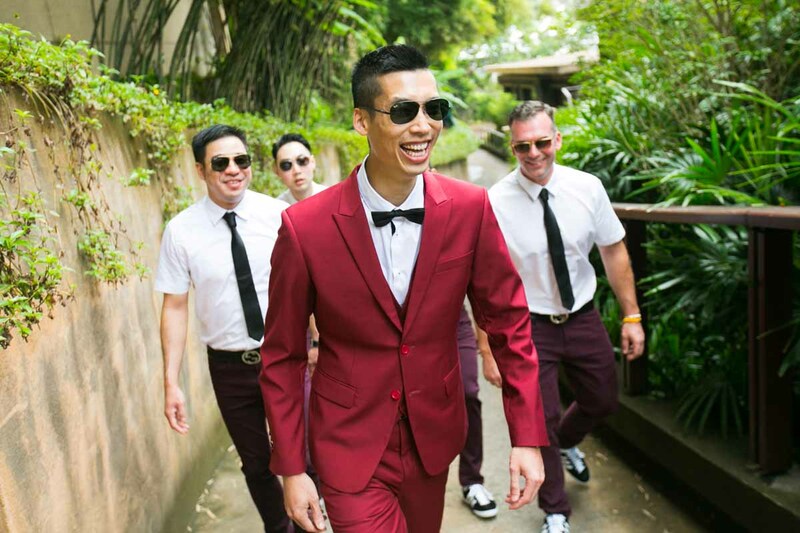 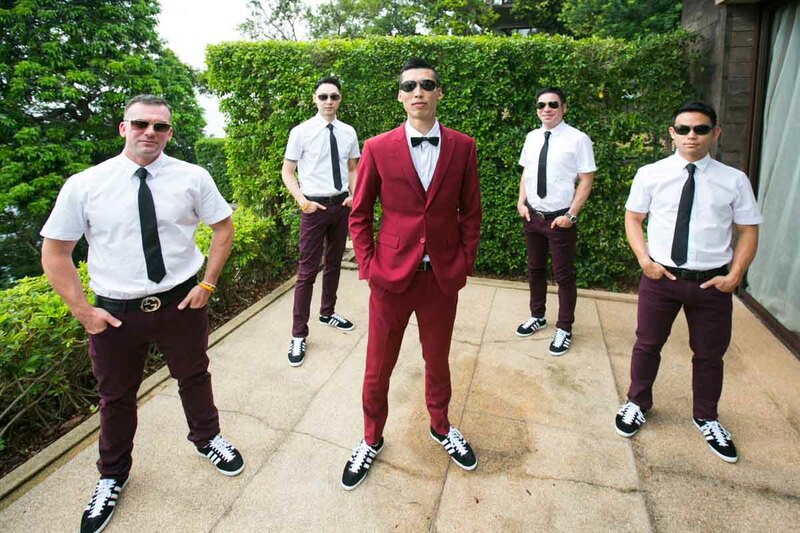 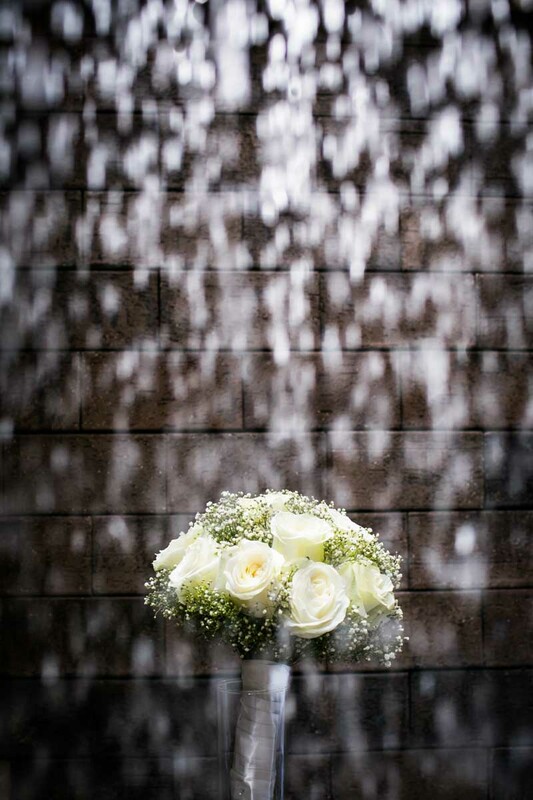 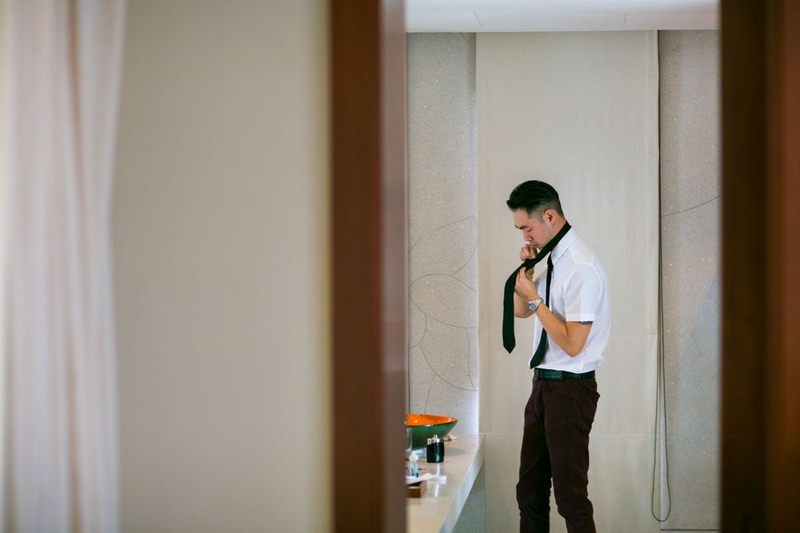 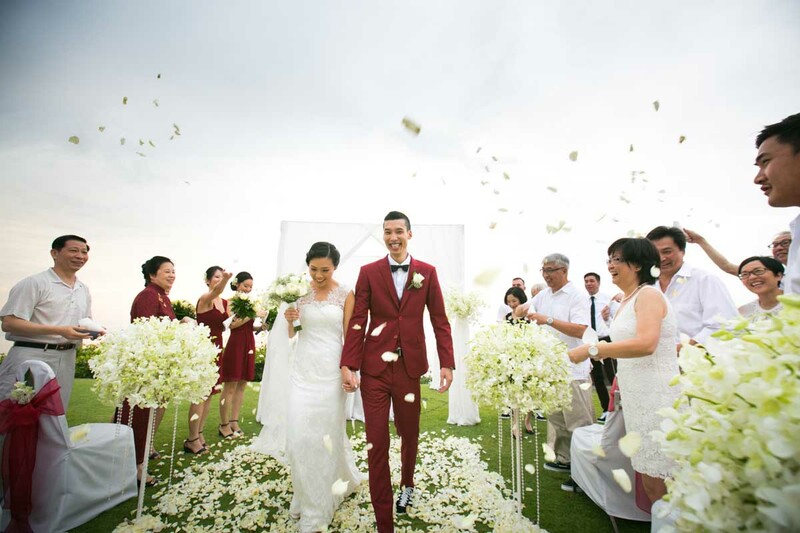 Choosing a Wedding photographer in Phuket, Thailand for your wedding can be daunting, but with proper research, you can effortlessly get the best. 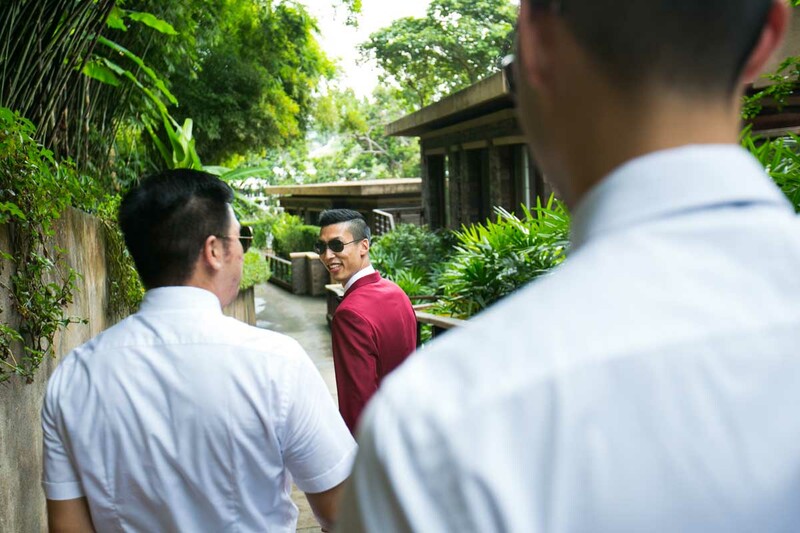 Remember to ask your potential photographer any question regarding your wedding photos so that you can create a good rapport. 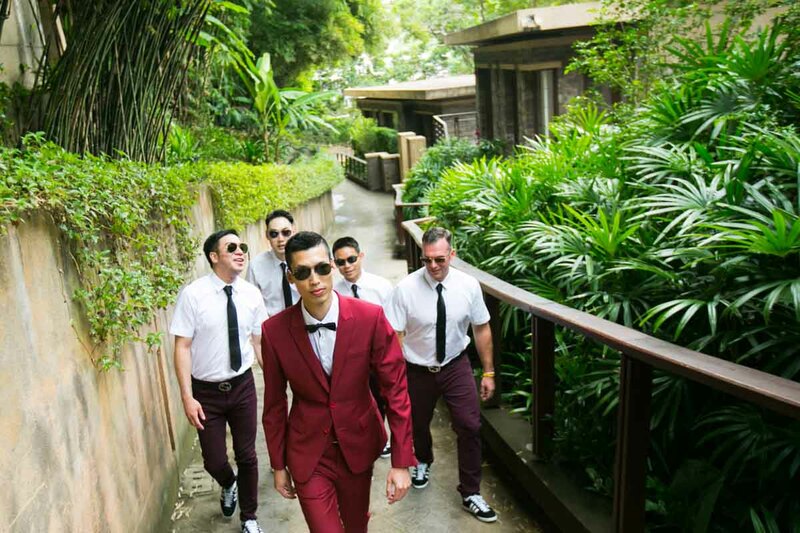 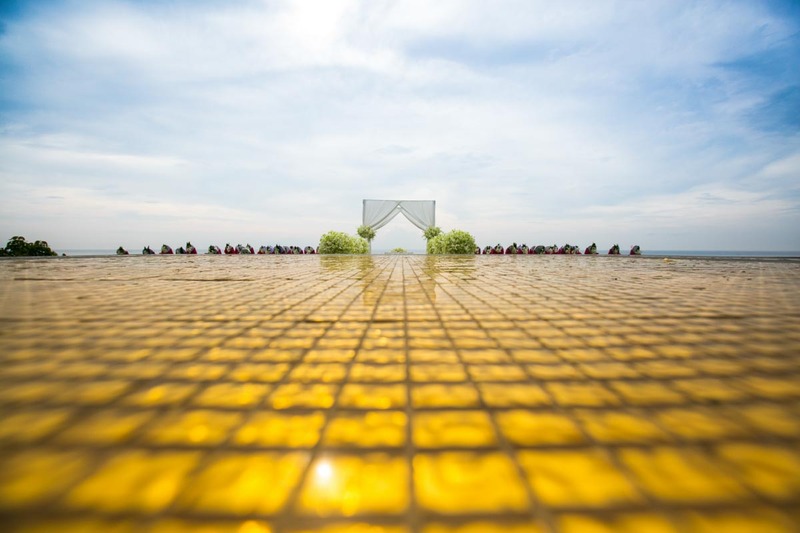 This way, your Phuket wedding photography will be a success.